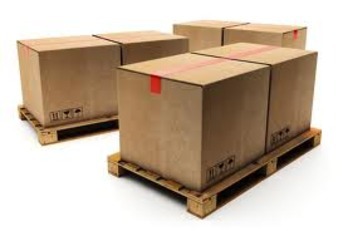 For shipments of five pallets or greater, our over-the-road volume carriers provide competitive rates. Delivering directly off line-haul increases efficiency and reduces cost. Your shipment is tracked daily and our transportation team is available 24/7. All shipments are pre-appointed, so your customer knows when they are getting their product. 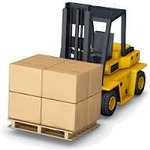 We are more than happy to quote on any domestic shipments, it is fast and easy.